A joint two-year study conducted by four of the world’s largest air cargo and freight organizations has concluded the industry most needs more focused courses emphasizing high level skills currently lacking in the industry. These skills are crucial for ensuring that the next generation of air cargo managers have the skills necessary to take the industry into the future. The study was a joint effort among the International Air Cargo Association, the International Air Transport Association, the International Civil Aviation Organization, and the International Federation of Freight Forwarder Association. The study identified the educational needs within the industry worldwide. 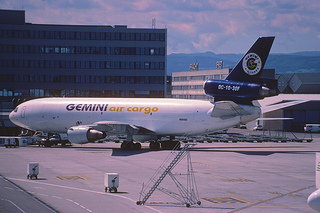 The report states that in addition to the basic skills and detailed operational knowledge that air cargo managers need, they also need higher skills, including leadership skills, team building skills, and an in-depth knowledge of market and financial analysis techniques. Currently, courses are focusing in the fundamental skills and lack emphasis on the higher level skills needed. According to the final report, this problem needs to be addressed by the industry as a whole to keep pace with the innovation, quality service levels, and financial solidity of the industry heading into the future. The industry needs accredited programs and well-defined certification processes. The task force compiled an educational matrix to identify the courses that are currently available, as well as those needed to groom talent for the future. 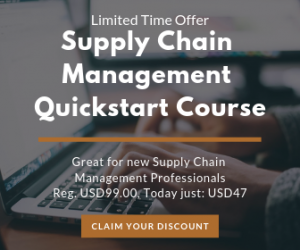 The organizations believe that without this additional high level training, the industry will lose managers to other sectors within the logistics industry, or even to other industries outside of the supply chain. The task force also established a series of next steps for the industry to take, as well as plans for more focused courses to offer students the skills necessary to succeed in the air cargo industry.